And we’re back… after the summer break ! On this week’s show: Mai-Anh Tran-Ho talks to us about the upcoming Civicus World Assembly, then we take a look at how the passing of Jack Layton has played out over the Net. Next, the Myth of Multi-tasking and 90% of Web users don’t know about Ctrl F, and then, even more digital news ! 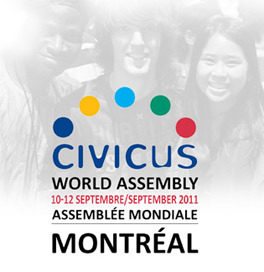 First up, an interview with Mai-Anh Tran-ho, assistant coordinator of the upcoming CIVICUS World Assembly, to be held in Montréal on Sept. 8-12. Mai-Anh tells us about the World Assembly and how she uses the interactive Web to spread the word. 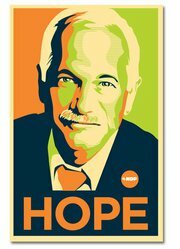 The sad passing of NDP leader Jack Layton this week has played out in all kinds of interesting ways over the net. On this week’s show Michael Lenczner and Jean-Noé Landry join me to talk about a new initiative called: Montréal Ouvert, a citizen initiative promoting open access to civic information. Dr. Saul Carliner joins us to discuss notions of Educational Technology in the classroom and in the workplace. According to Carliner, Educational Technology refers to the hardware, the software and the thinkware of teaching, which includes designing effective learning.